Why should you bother with a bulky interface, when all you want to do is plug a single microphone into your computer? 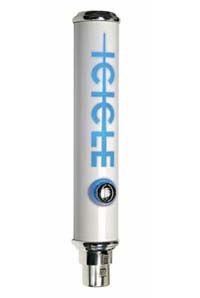 With a Blue Icicle in your arsenal, you can turn any microphone into a totally streamlined, USB-ready recording device. 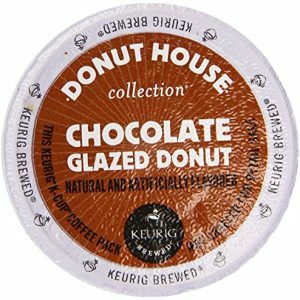 Instead of lugging around some fancy rack and a bunch of outboard gear, just toss an Icicle and a mic in your laptop bag, and take your studio straight to the source to track vocal takes, guitar overlays, on-site interviews, sound effects, or whatever your little heart desires. It’s even got 48V phantom power for those power-hungry condenser mics. 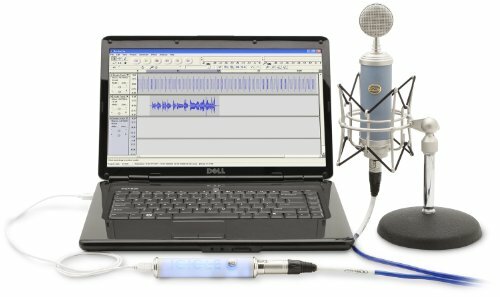 The Icicle is Blue’s new stylish USB converter and mic preamp combo that allows you to connect any XLR microphone directly into your computer via USB. The Icicle features a studio quality microphone preamp, 48V phantom power, fully balanced low noise front end, analog gain control, and driverless operation. Connect any XLR microphone directly into your computer via USB. Click to enlarge. Use with dynamic and condenser mics thanks to 48V phantom power. 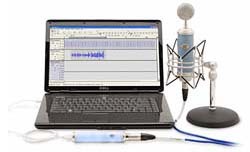 The Icicle works with both dynamic and condenser microphones, providing high quality and hassle-free connectivity with Mac or PC. 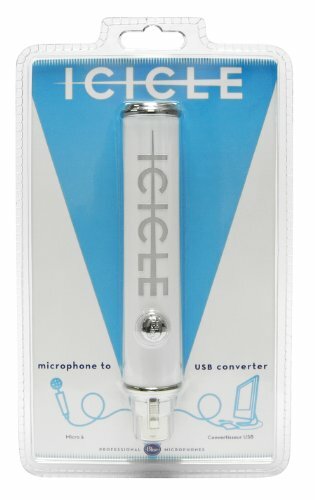 Whether you’re using a microphone for digital recording, podcasting, voice messaging, or voice recognition applications, the Icicle is the quick and easy way to get connected. Simply plug in the USB cable and your mic will be live–no special driver installation is required.